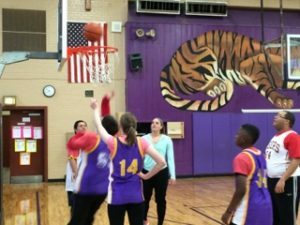 DREAMS Basketball is held in the St. Thomas Moore High School Girl Gym! 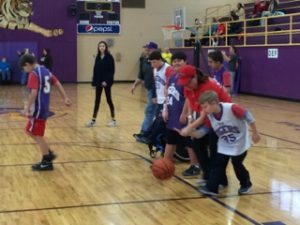 The basketball season starts In February from 10:00-11:00am on Saturdays. The DREAMS Basketball season consists of 4 games. The registration fee is $30. 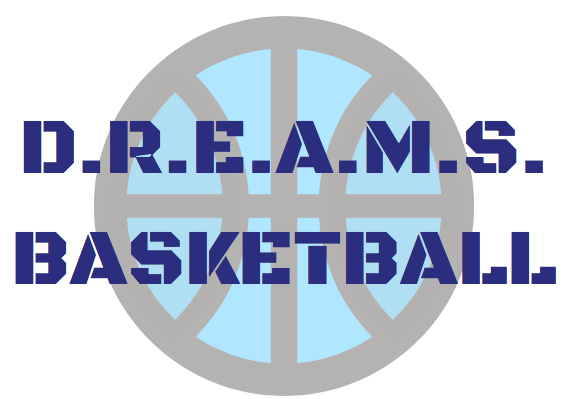 Do you think your child or loved one would be interested in DREAMS Basketball? To join the fun, you can either CLICK HERE for a printable registration form, or fill out and submit the online registration form below! The new session begins in Spring 2020!